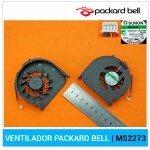 MODELOS COMPATIBLESPACKARD BELLPart Nr. : 60.WJ802.. 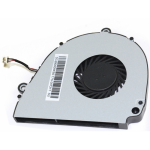 COMPATIBLE CON:Packard Bell EasyNote TJ65 (MS2273)Packa..
BREVE DESCRIPCIÓN: Conector: con 3-..
MODELOS COMPATIBLESPACKARD BELL | EASYNOTE TK87 P.. 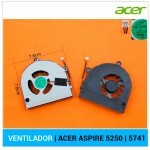 COMPATIBLE:VENTILADOR CPU CON DISIPADOR | PACKARD..